...A couple of weeks ago i was invited to a special launch event for Newcastle's first exclusive clothing label 'Love Niche'. The brand has been created by the beautiful Nisha Vedhara, a former personal shopper and stylist. 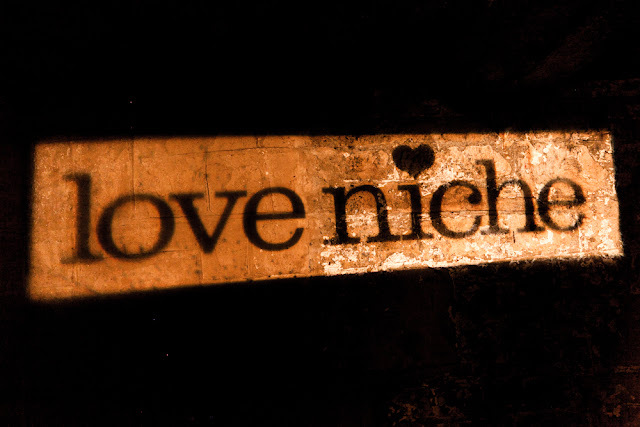 Love Niche is a unique collection of evening wear and accessories with all pieces one of a kind or limited edition. Nisha also offers a bespoke service of made to order styles and her boutique in Newcastle features a highstreet collection of handpicked pieces from around Europe too. The launch event took place at Vujon Restaurant in Newcastle which was the perfect setting. Indian canapes and nibbles were on hand from the award winning chef Maunika Gowardhan and the collection was showcased like the brand in a very unique way. 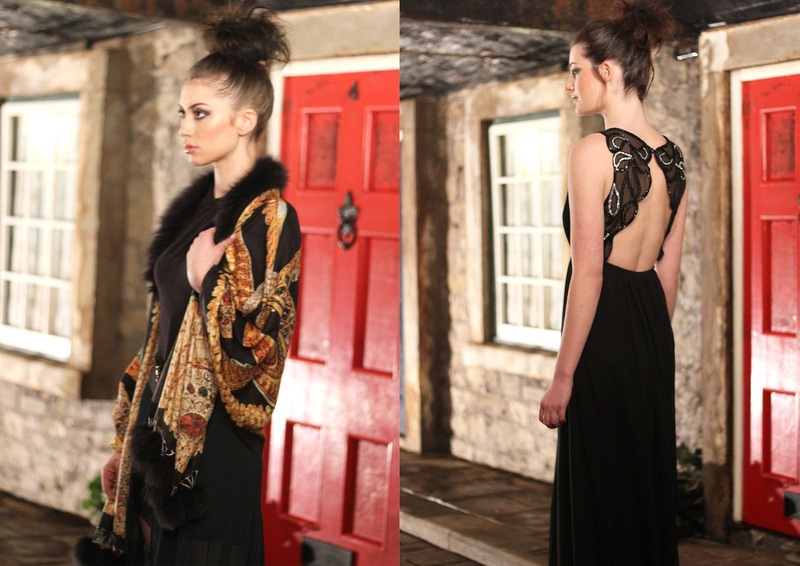 The catwalk show took place in an underground private street which we viewed comfortably through large bay windows and we were given a closer look with jewellery and further pieces displayed in the room around us.